World Youth Day was initiated by Pope John Paul II in 1984. For the second time WYD will be held in Poland. Come and meet the youth from all over the world! 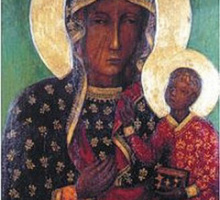 Come to Poland and follow the footsteps of Blessed Pope John Paul II. 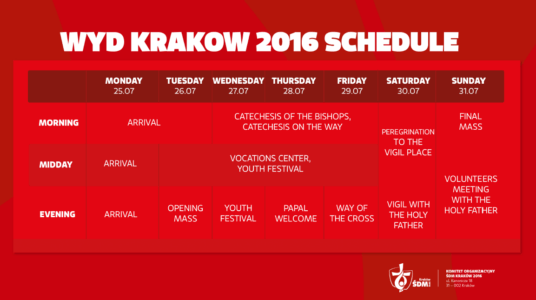 This year the World Youth Day will take place in Krakow. During an international meeting of youth will pray together and confess their deep faith. The Cross and the Icon (symbols of the WYD) given by John Paul II are inseparable object of every WYD. Event is divided into 2 components: “Days in Dioceses” and “Central Events”. The Pope Francis will join participants on Thursday, July 27th. Prepare in advance your stay in Poland. Remember that everyone can join! 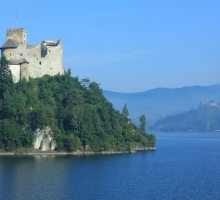 AB Poland Travel is one of the tour operators organizing transportation, hotels, tours – before, during and after the event. In this article we present basic information, which can help you orientate in the city. If you need more information please contact us. Before WYD you can participate in Days in Diocese from July 20th to 25th. The meeting held between Pope Francis and the youth will take place in Brzegi, just 12 km away from the city centre. Click here for detailed map of campus location. Please click below to enlarge image. 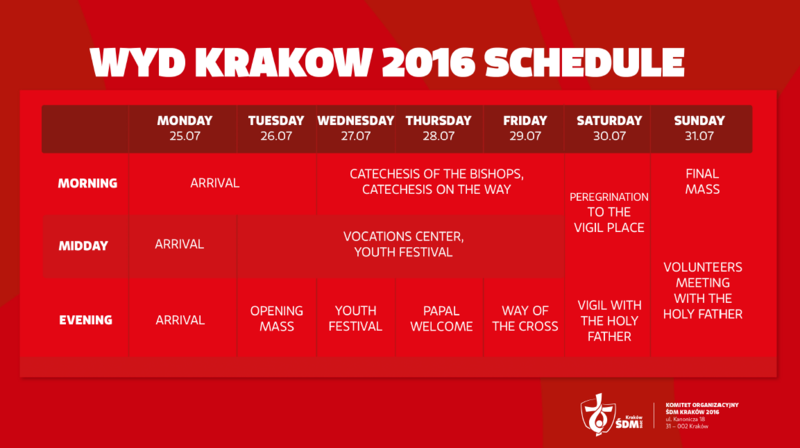 After participation in WYD we advise you to spend few days in Krakow. We offer you half and 1 day tours. 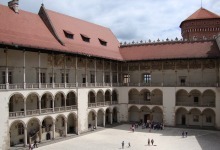 Until the end of 16th century Krakow was the capital city of Poland. Nowadays it is called “the city of artists”. 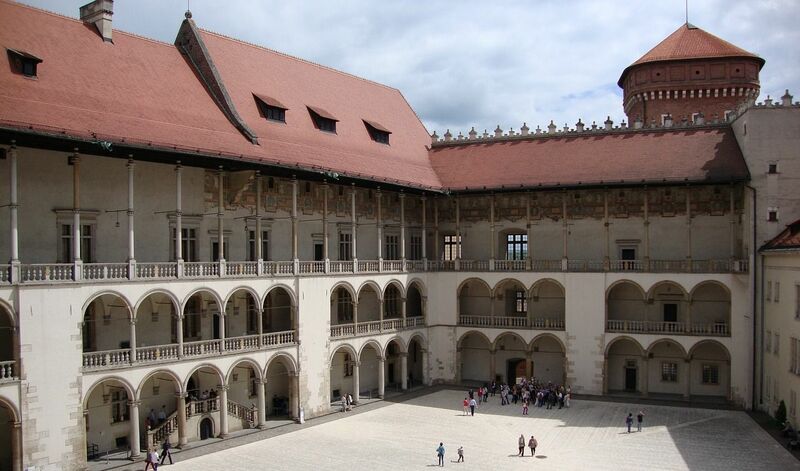 Fall in love with Krakow’s wonderfully preserved Old Town and Wawel Castle! Feel the vibes of Kazimierz, the old Jewish district with its unique atmosphere. – 2 hour walking tour around Krakow to discover top 10 of Krakow : Old Town (Town Hall Tower, St. Mary’s Basilica, Krakow Barbicane, Sukiennice) and Wawel Hill. 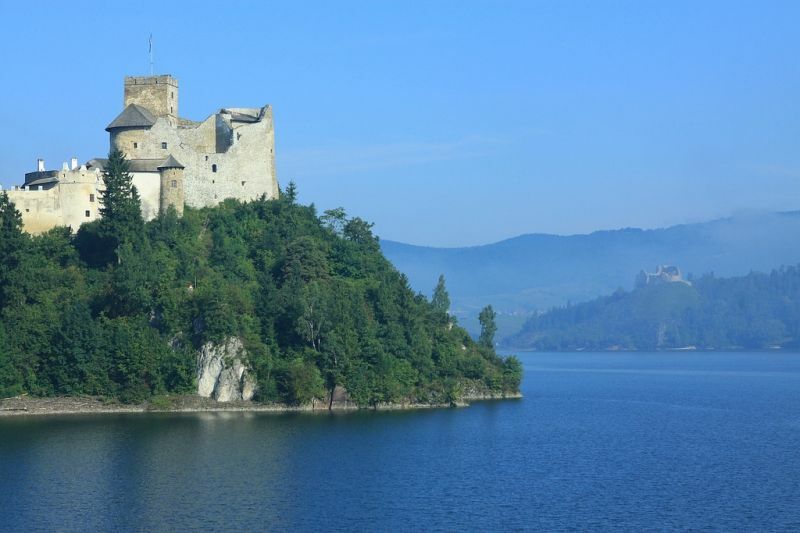 – 2 hour walking tour around Kazimierz District, a historical district tied closely with the Jewish culture. For more prices please check here. 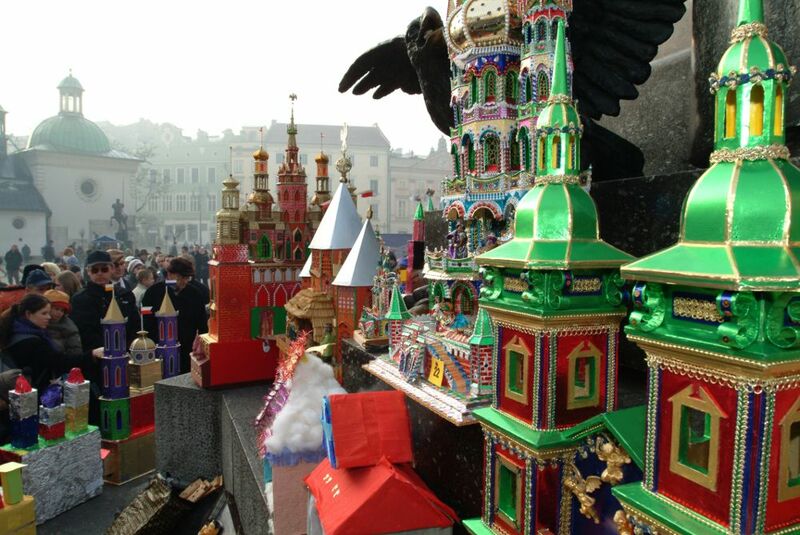 Why not to take tours from Krakow? 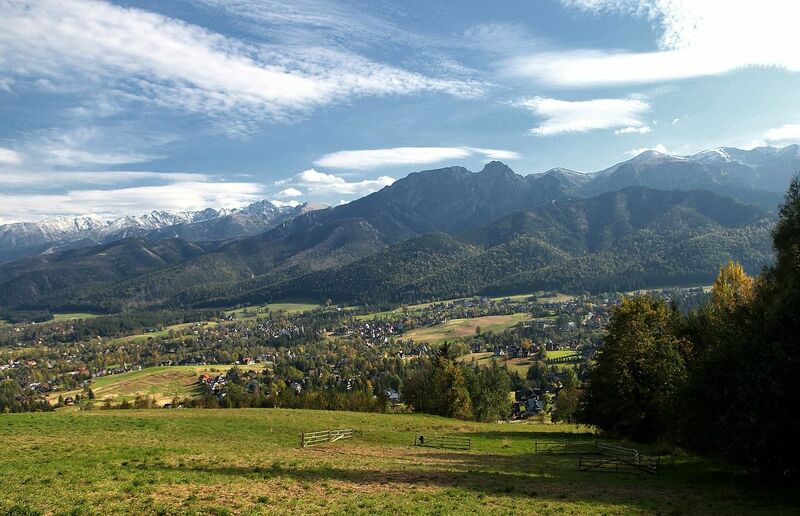 Malopolska Region offers picturesque places. 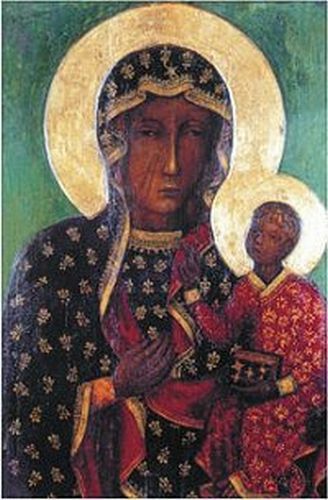 See the most important pilgrims’ destination – Jasna Gora monastery in Czestochowa, join our tour to Zakopane or take part in Dunajec River Rafting. Find out more about tours from Krakow.